Michal Van Wyk and Jamie Clough-Murray established CFI Systems in 2013. 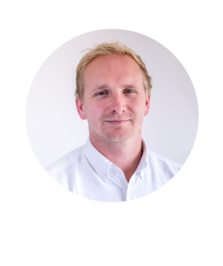 The business was launched out of a desire to create a security solutions company built on providing the best security solution – not the most expensive security solution - for its clients. After years of working in the mainstream security market and witnessing large security firms all too often provide an overly expensive one-size-fits-all approach, Michal and Jamie felt that they could provide a more cost efficient service with a level of customer service that larger companies cannot compete with. 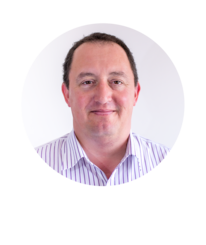 With over four decades experience of working in the security sector, Michal, Jamie and the growing CFI Systems team have since built a loyal client base that includes high-profile public figures, luxury property developers and schools. If you’re considering purchasing a new security system, upgrading your current one or would simply like to discuss your options, get in touch. We’ll gladly share our thoughts, offer advice and come out to your assess your property or business on request. We want you to feel 100 per cent secure with the solutions you purchase. However, we also want you to feel 100 per cent secure with the people that you buy it from, too. Here is a selection of some of the projects we’ve completed (and a selection of references from our happy clients). We know that you’re not interested in scrolling through a list of the latest security control systems, cameras, monitoring sensors and wireless security technologies currently on the market. You simply want to be presented with a security solution that meets your brief and falls within budget. Rather than attempting to impress you with our knowledge here, why not contact us to arrange a FREE security quotation from the CFI Systems team on 020 3773 1012 or email CFI Systems on info@cfiltd.co.uk. The security sector is an ever-changing landscape. Our job is to help you navigate it. Over recent years the cost of security technology has decreased whilst its possibilities continue to increase. no longer means the most expensive security solution . 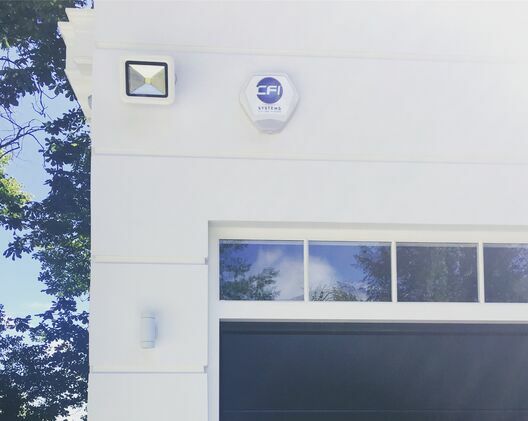 CFI Systems is a Windsor based security firm that specialises in high-end security installations across Berkshire, Surrey and South West London. 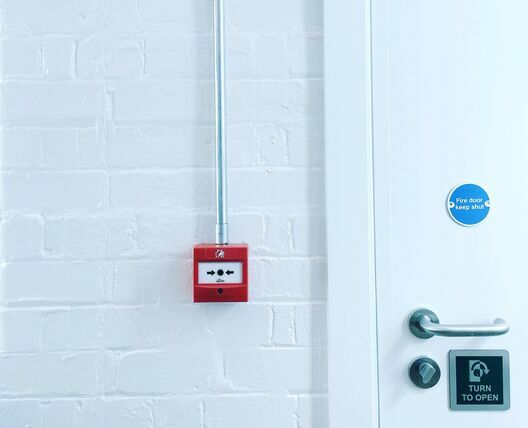 From CCTV systems, fire alarms and intruder alarms to electric gates, access control systems and disabled refuge systems, CFI Systems promises to provide a security solutions consultancy built on trust and backed by unparalleled security sector knowledge. Contact the office to speak with a security expert on 020 3773 1012 or email CFI Systems on info@cfiltd.co.uk.